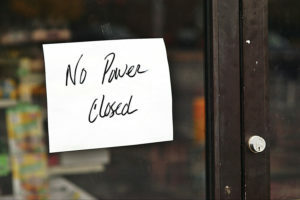 Do your managers and food staff know what to do during a power outage at your food establishment? 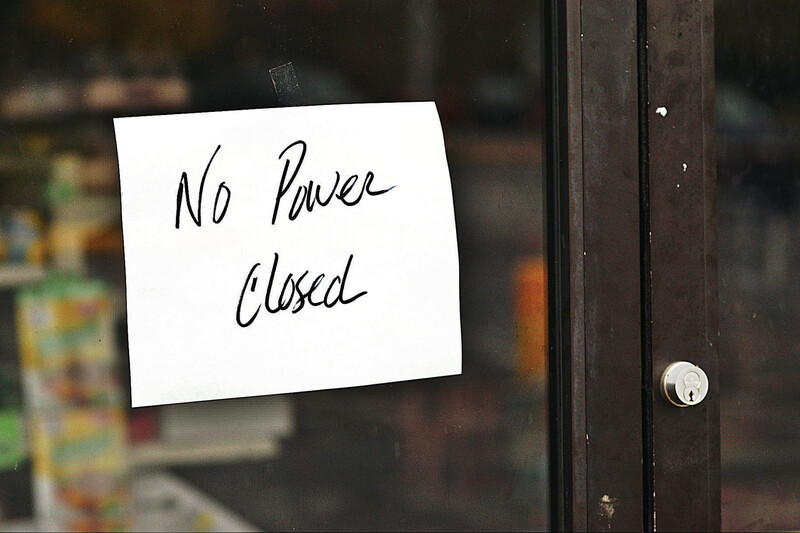 Whether it is hurricane season, a bad snow storm, or a downed power line, make sure your food establishment is prepared to handle an emergency. In Arlington, our number one goal is to keep the food and your patrons safe. Here you’ll find tips and resources to follow during an emergency power outage. Continue to practice good personal and food hygiene. If available, continue to utilize water and sanitizer to clean surfaces, utensils, and dishes. Wash hands often and if unavailable, utilize hand sanitizers. Pay special attention to the potentially hazardous food (PHF) in your restaurant. Potentially hazardous foods are those foods such as high protein foods (meat, eggs, dairy) and cooked vegetables that support the rapid and progressive growth of disease causing bacteria. Foodborne illnesses can be caused by bacteria that can multiply rapidly in foods when the food is held in the temperature danger zone (41°F–140°F). Refrigerator: Keep doors closed as much as possible. Discard any PHFs that have been above 41°F for greater than four hours. Hot Holding: It is best to discard any foods that need hot holding after they drop below 140°F. You can refrigerate or freeze these items but risk the escalated dropping of temperatures that could harm your other food items. Look at other options to store food if the outage is expected to last, such as refrigerated trucks. Never take food to personal homes for storage and freezing. The following is a list of foods that should be discarded (PHF) after four hours above 41°F and foods that can be kept safely at any temperature but may impact the quality of the foods. 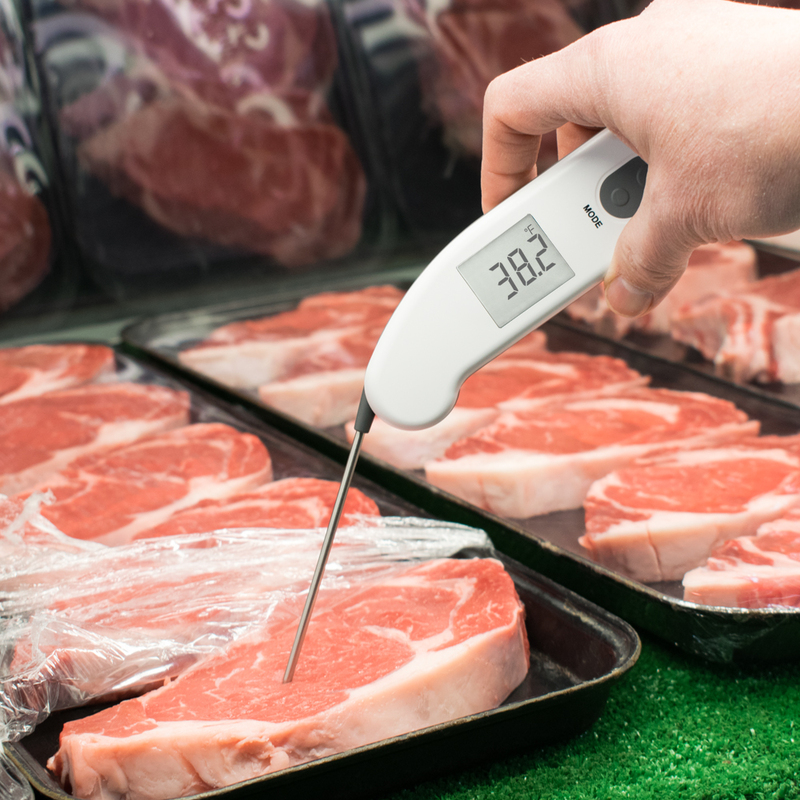 Check all foods with a food thermometer to ensure they are out of the temperature danger zone and still safe to serve consumers—immediately discard any items that are not safe! Call the Arlington County Public Health Division at 703–228–7400. Your restaurant will likely need to be checked by an Environmental Health Specialist before opening. This means a brief visit to ensure that your establishment is safe and ready to reopen.